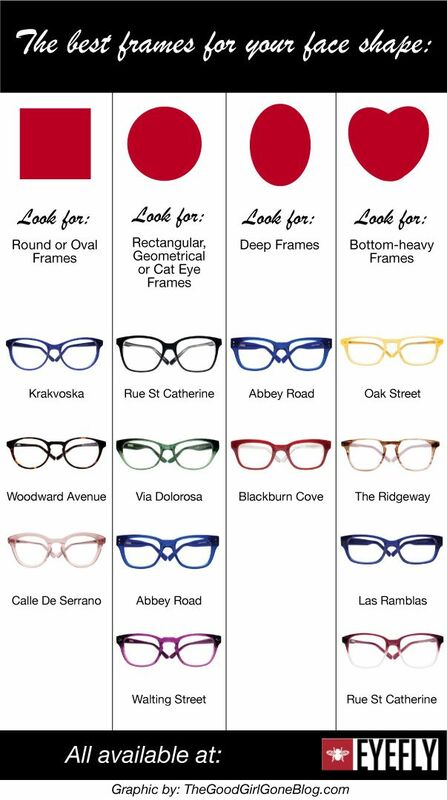 With so many varieties of shapes, colors, price is not always easy to navigate with sunglasses. 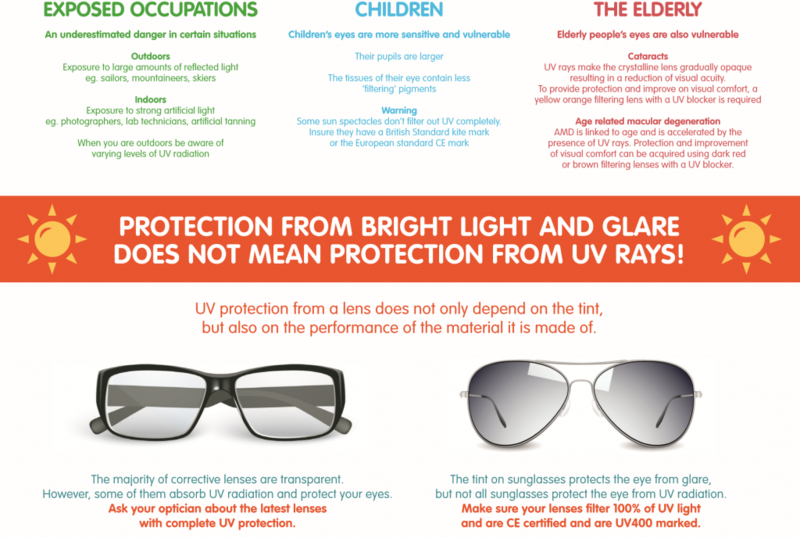 Choose a good index UV is a good start, but other criteria come to add to well protect your eyes and be comfortable in all conditions. 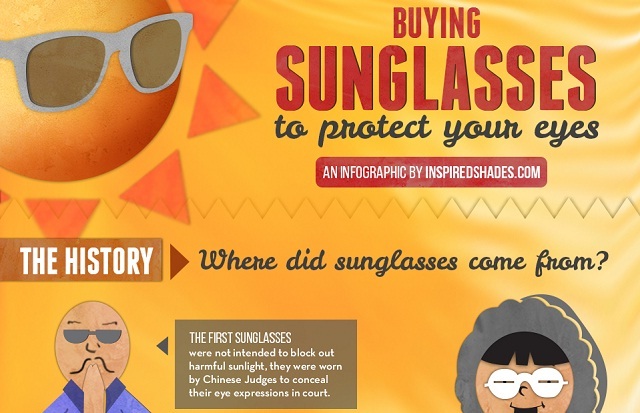 The filtering power of sunglasses is guaranteed by European regulations. 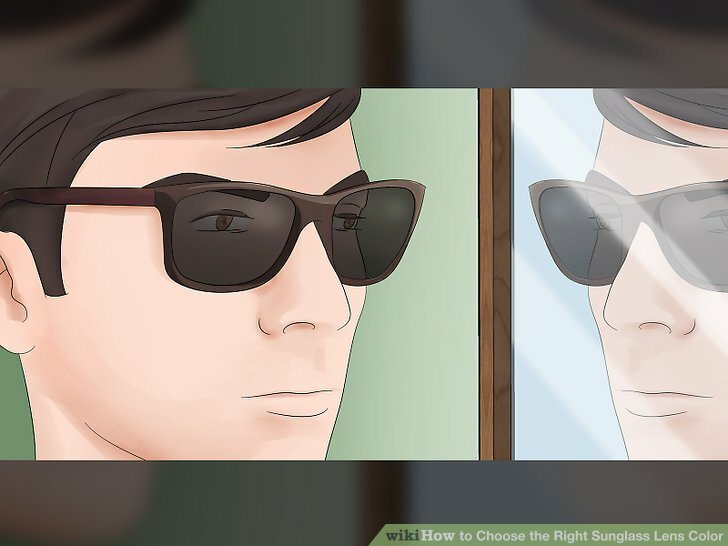 So choose sunglasses with lenses the CE mark followed by a number from 0 to 4 indicating the degree of protection. 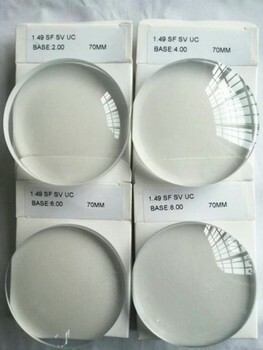 CE2 lenses are adapted to the country. The CE3 mention offers good protection but it is essential to choose a EC4 protection and an infrared filter to the high mountains, the sea or the tropical sun. 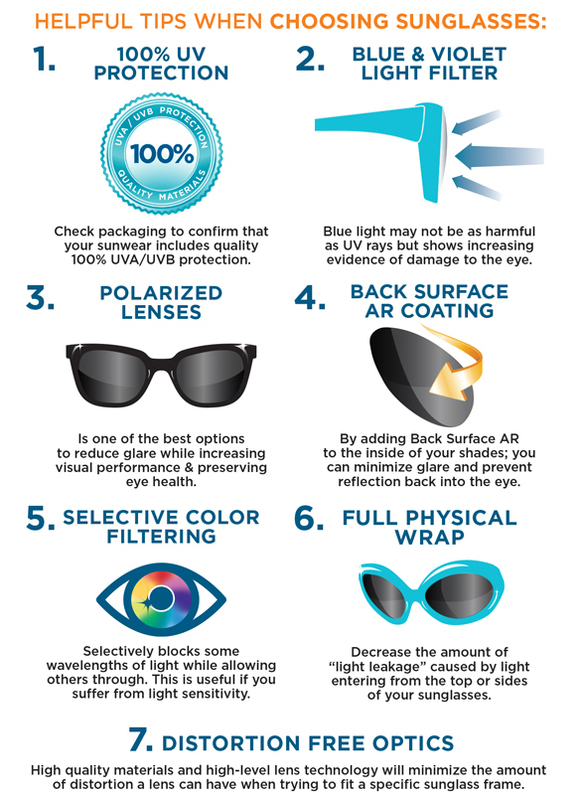 If your eyes are not protected properly, you might have ophthalmia, ie burning of the cornea. Symptoms are red and watery eyes and itchy eyes. This condition can become chronic and may even damage the cornea irreversibly. 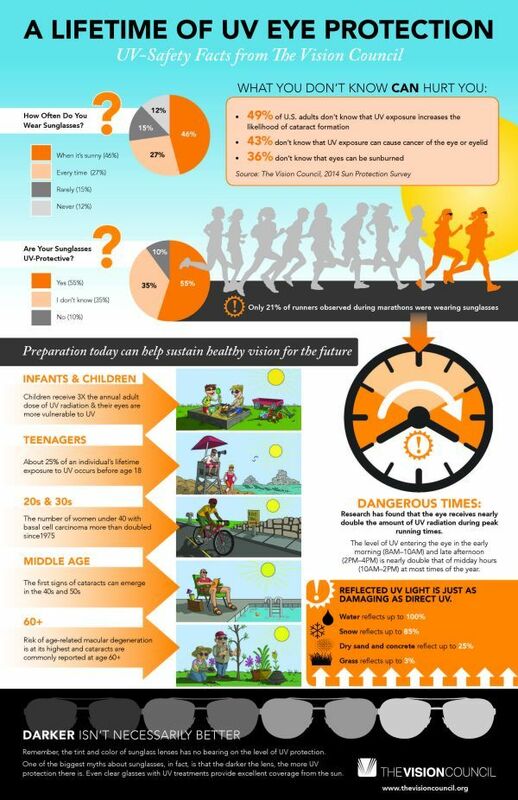 Poor sunscreen also causes a risk of having to repeat conjunctivitis, edema or early cataract. 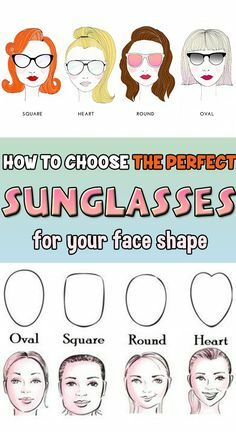 For that UV rays do not pass through the side, choose the one enveloping shape. This is especially recommended for water activities or to the mountains because the reverberation returned by water and snow is very important. In the high mountains, it is advisable to provide a pair of sunglasses closed on the side (type glacier goggles). Mountain rays are less filtered by the atmosphere and the amount of UV increases by 4% every 300 meters. 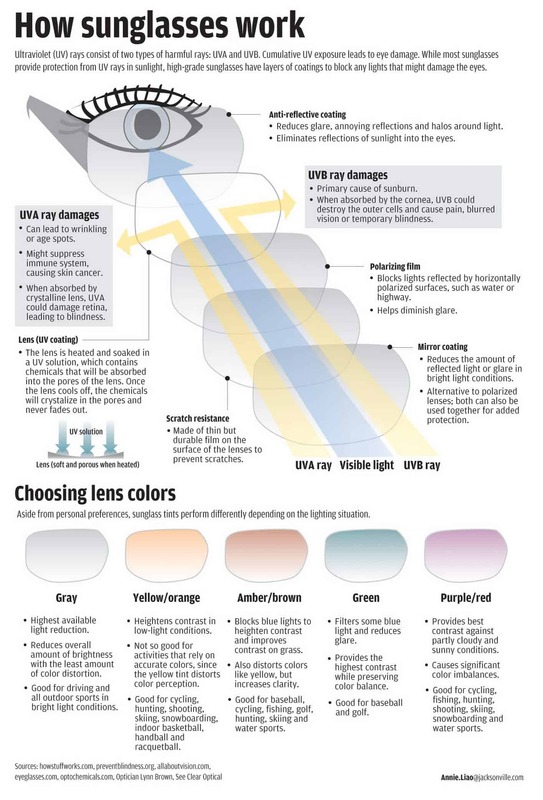 • Grey lenses: They ensure accurate color reproduction, they will be recommended for driving. 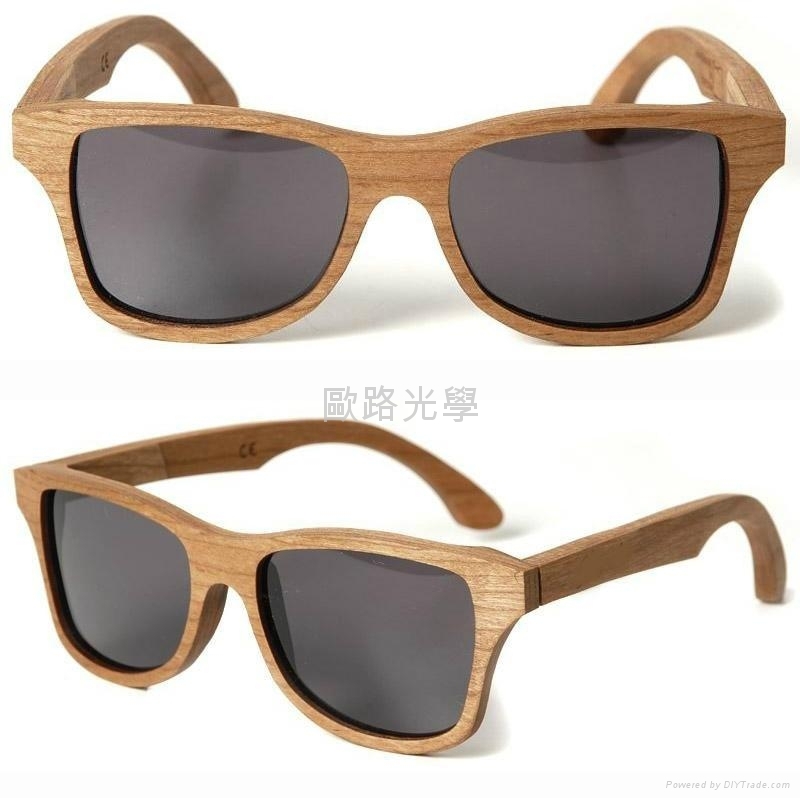 • Brown lenses: They warm and improve contrast (they are best suited to short-sighted). They offer good protection in all circumstances. • green Glasses: They will protect you better against glare. • yellow or orange lenses: They allow you to improve the visibility of contrast in fog or low light. 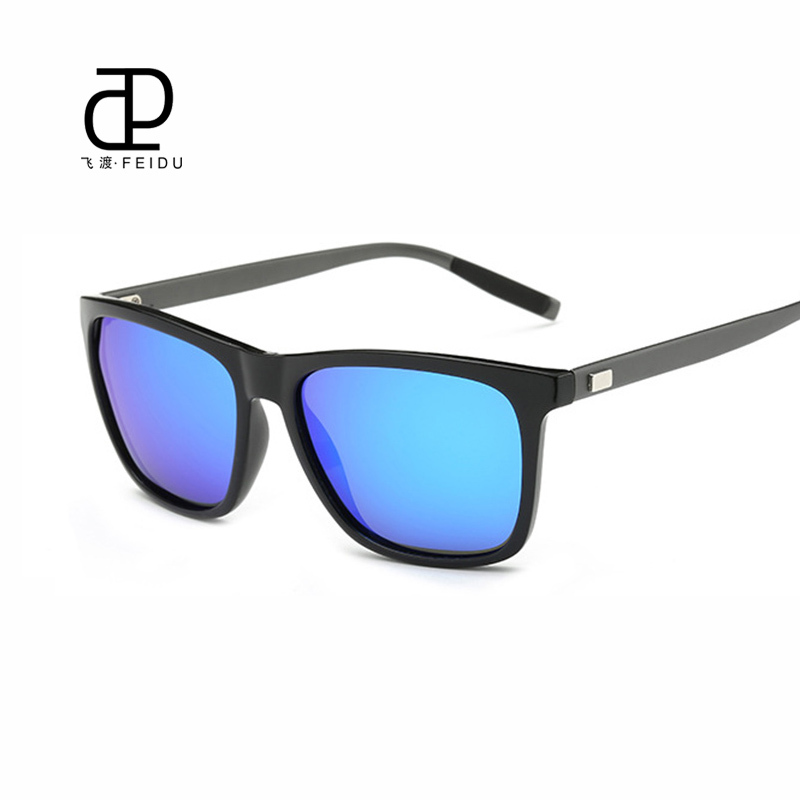 • The blue or violet glasses they give you style and protection when sunshine is moderate. • The pink or red lenses are perfect for the look, but should only be worn in low light. Farsighted will have greater comfort with gray lenses, if you are nearsighted rather choose a gray-green or brown glass. • The treatment anti-reflection. Is ideal for driving because it reduces the reflection of the rays to the eyes. • Treatment mirror is particularly suitable for the mountain because it reduces the glare and dazzle. • The treatment anti-scratch is great for the sport or travel because it resists friction and of course scratch. 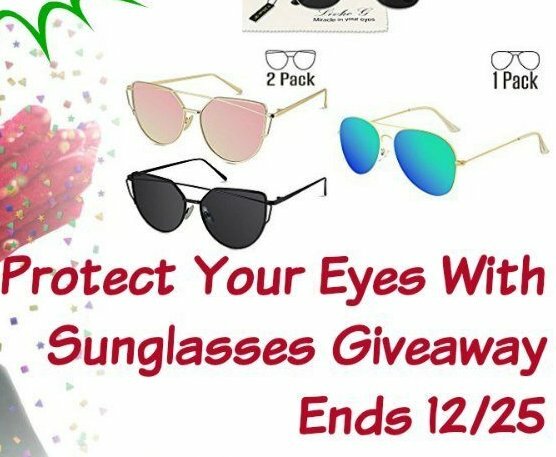 There are different solutions lorque you need a proofreader and want to protect you from the sun and UV. Learn more about the corrective sunglasses. A “mineral” silica glass resists scratching. A “hardened” glass shock resistant. The “organic” glasses (plastic) are unbreakable and lighter, they are particularly suited to sports and children. 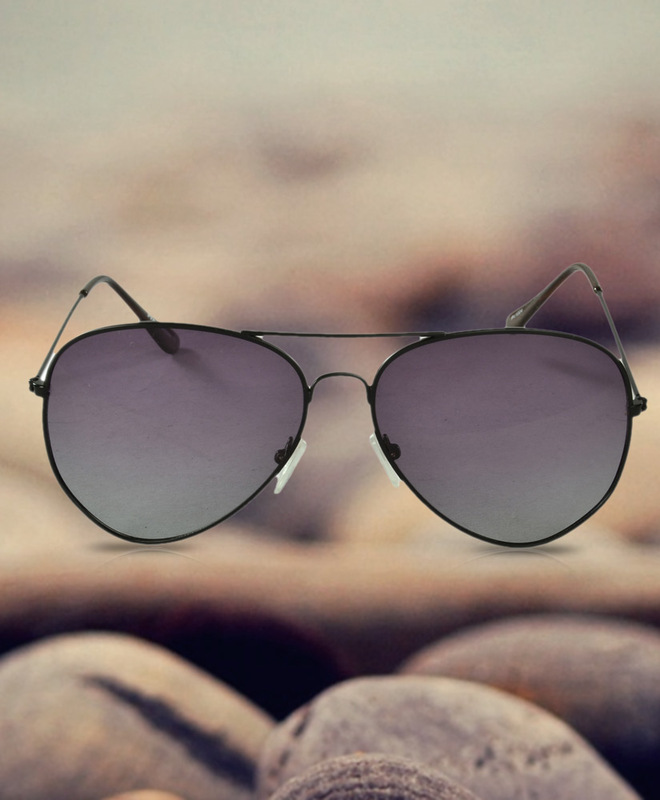 Always prefer well opaque frames, matching the shape of the face not to let the rays on the sides.